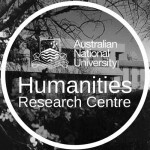 The GLAM sector (Galleries, Libraries, Archives and Museums) and the Humanities and Creative Arts tertiary sector are natural partners in research and teaching. This two-day symposium (plus workshop day) celebrates that fact bringing together best-practice examples and sector provocations to curate a strong conversation around issues relevant to both and to collaboration between them. 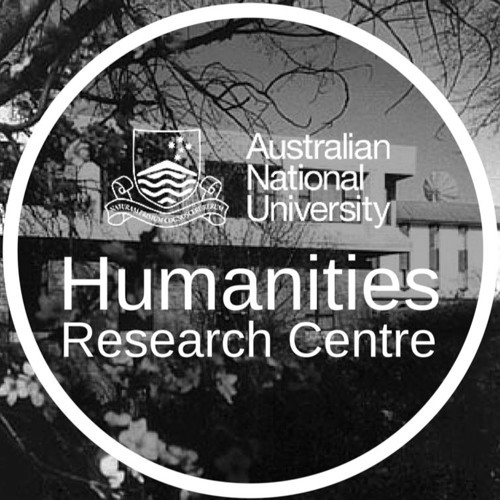 The GLAMorous Humanities” is a joint conference by the Australasian Consortium of Humanities Research Centres (ACHRC) and the Humanities Research Centre at the Australian National University. The conference focuses on a core aspect of humanities research that is particularly germane to research centres in universities and collecting institutions: the development and dissemination of high quality collaboration and research across the two sectors. Our aim is to bring together speakers with practical experience of programs that work so that our discussions are grounded in the pragmatics of joint research between humanities and the GLAM sector.